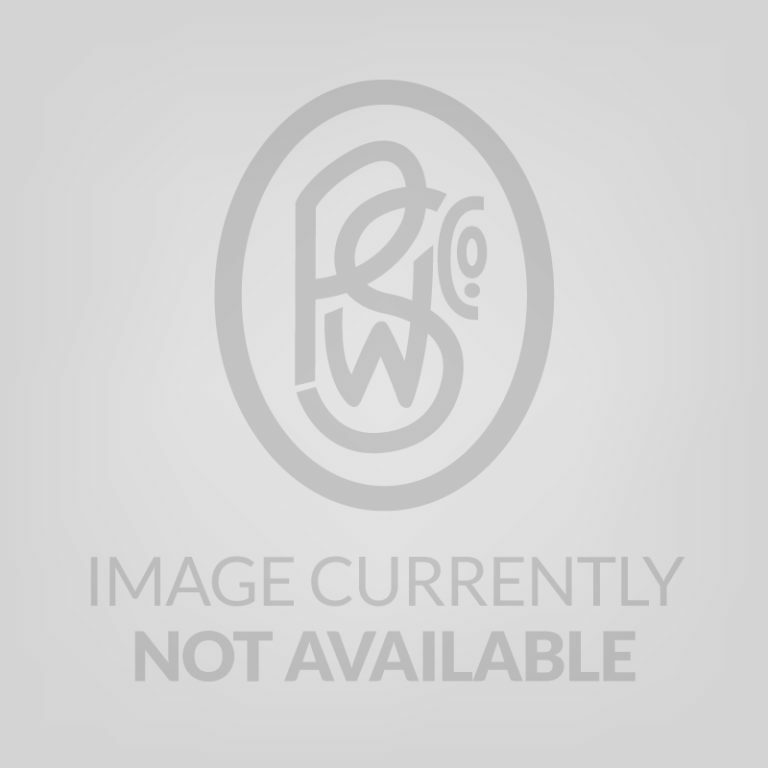 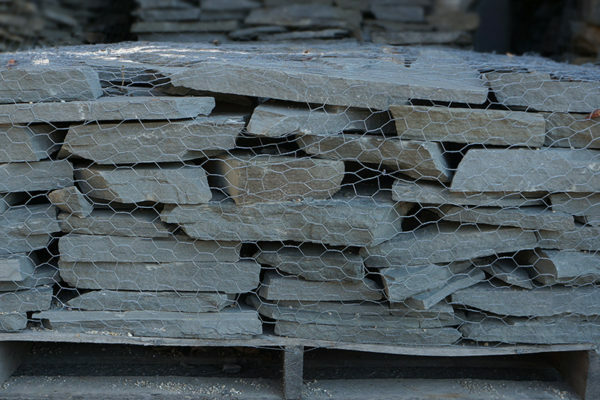 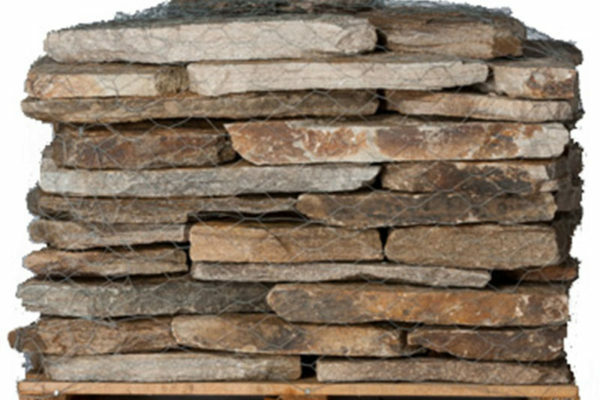 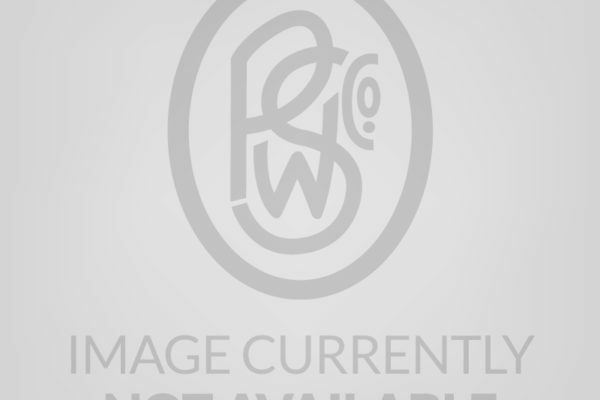 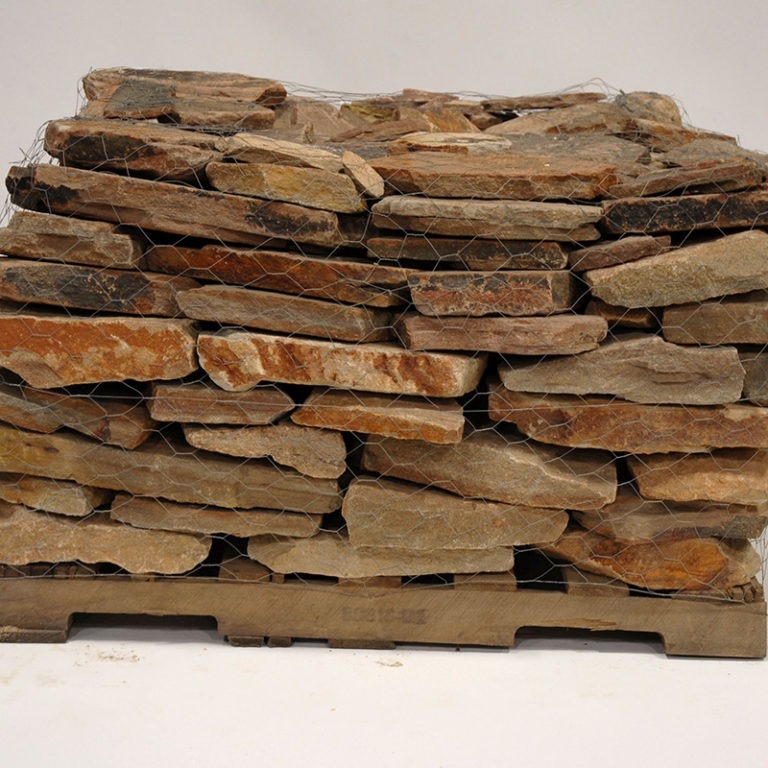 Wallstone - Portland Stone Ware Co., Inc.
Stone walls can be seen all over the Northeast. 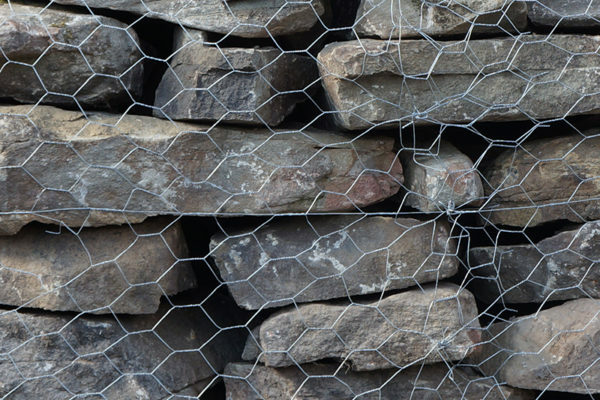 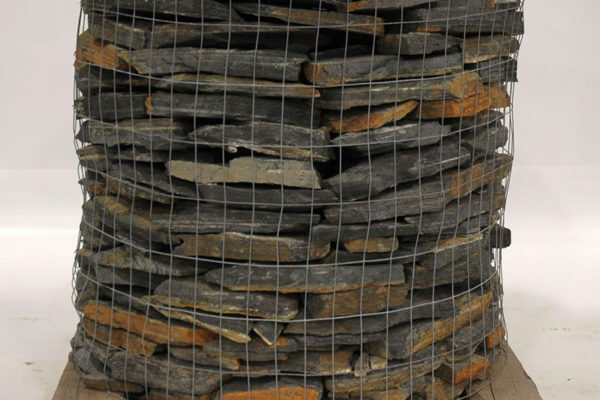 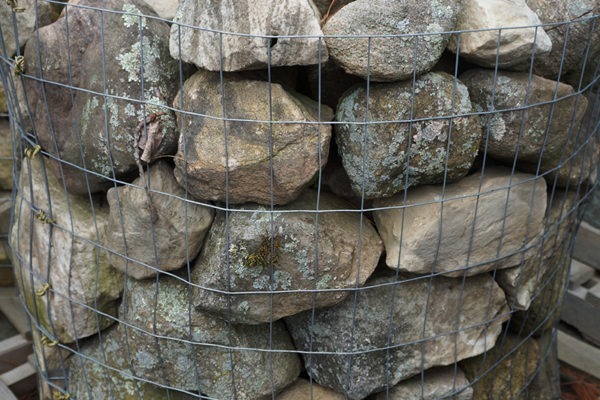 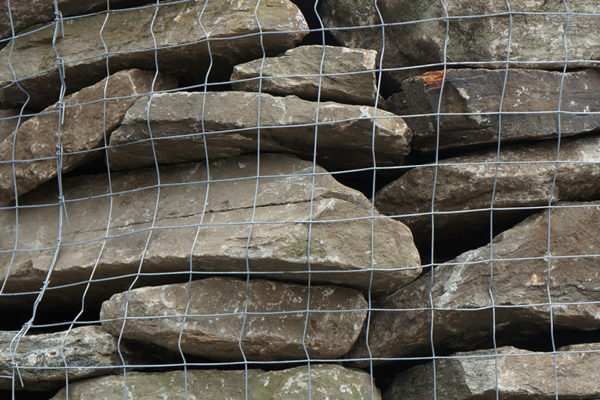 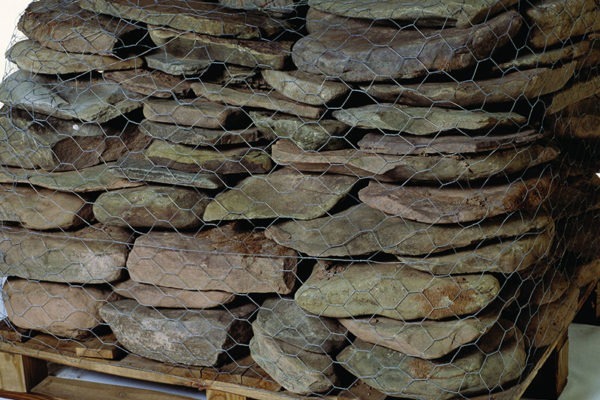 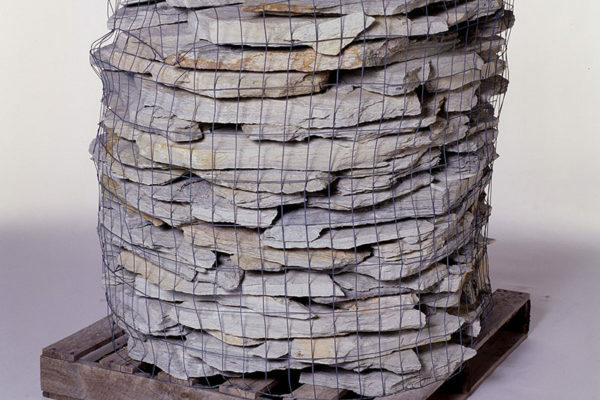 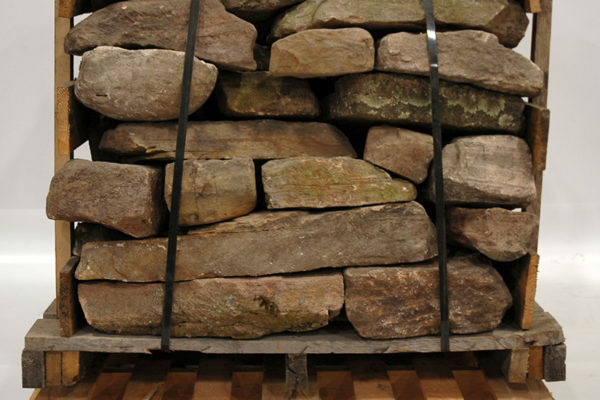 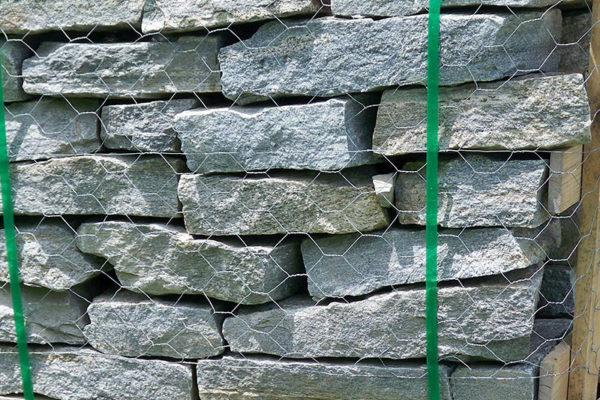 In the colonial era, stones were plucked from nearby land to edge property lines. 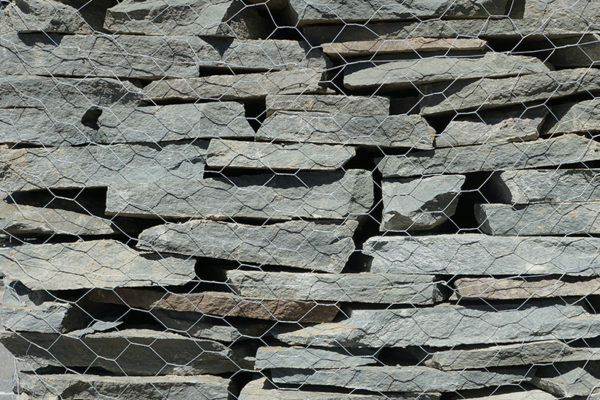 Now, most either hold earth back as retaining walls or aesthetically enhance a yard with unmatchable color and texture as free standing walls. 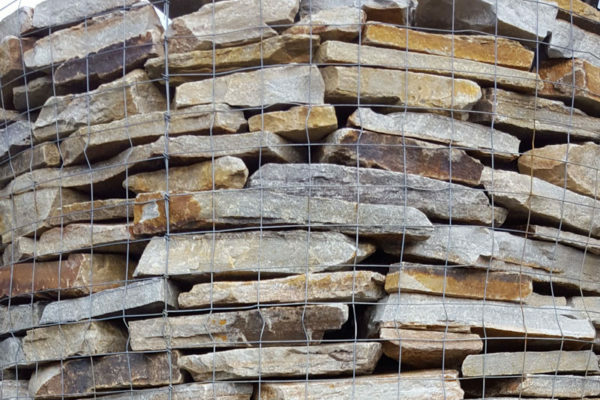 Every stone is different, and Portland Stone Ware has sourced several types from quarries all over the eastern coast for everyone’s taste. 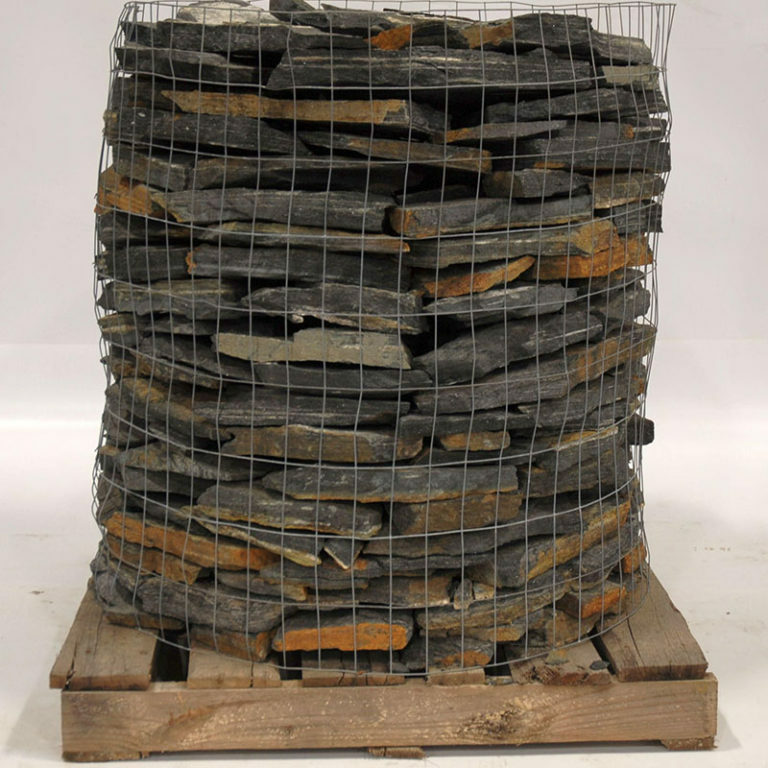 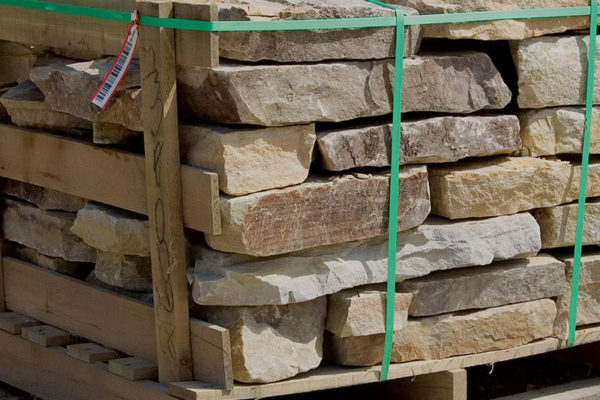 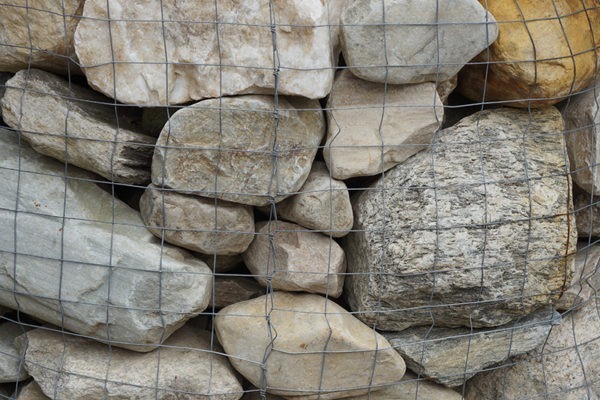 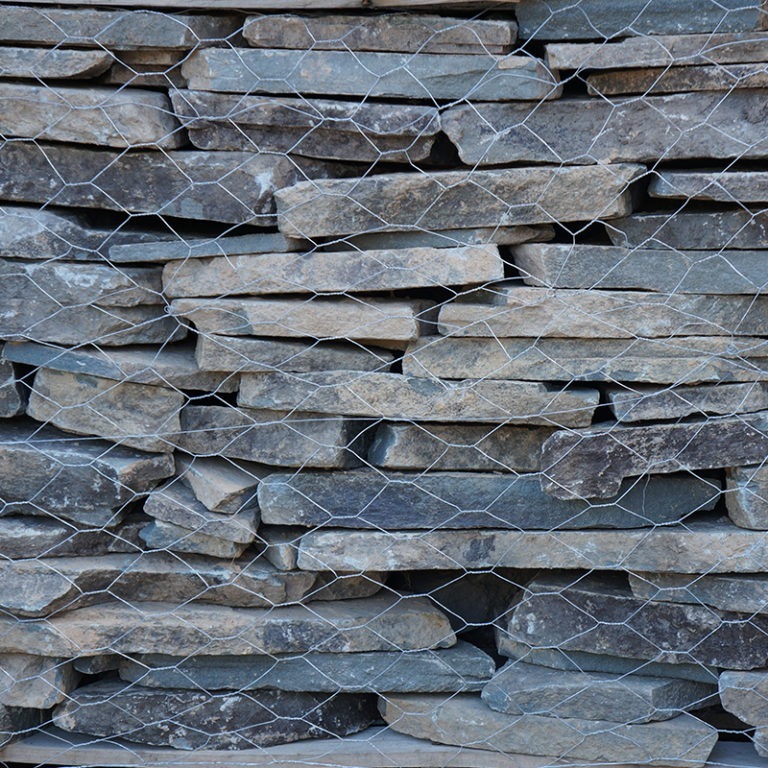 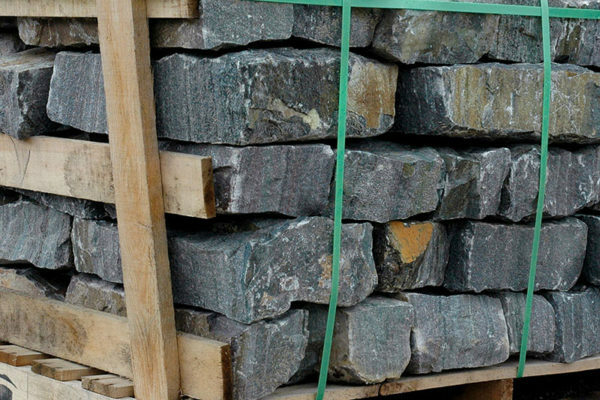 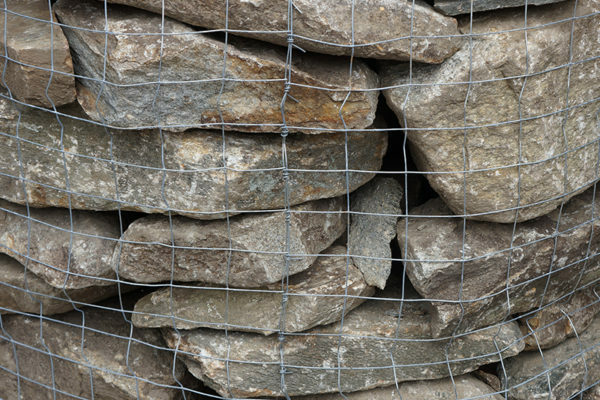 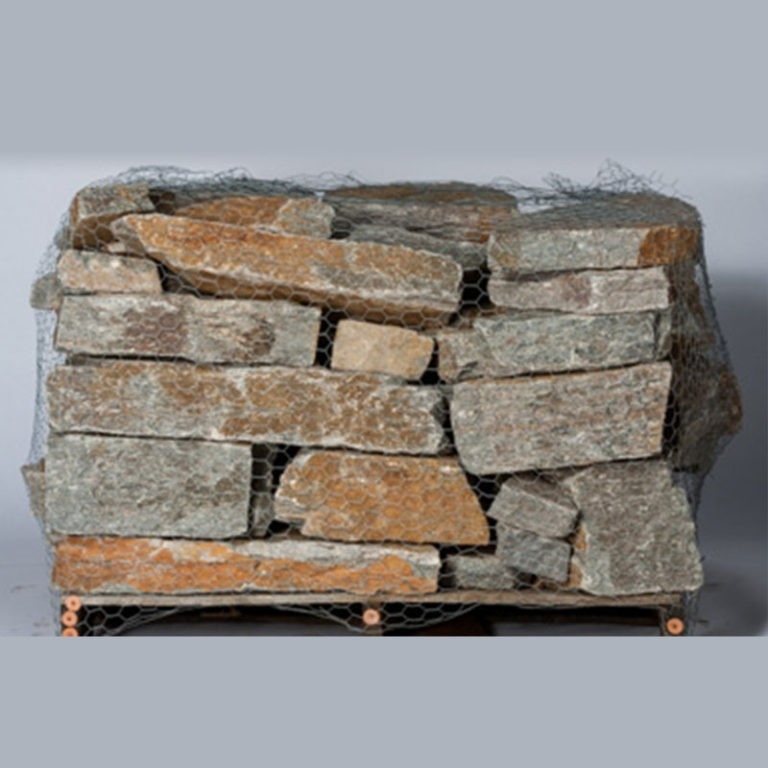 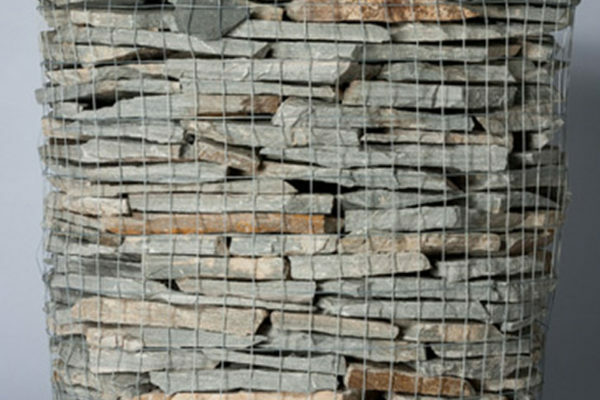 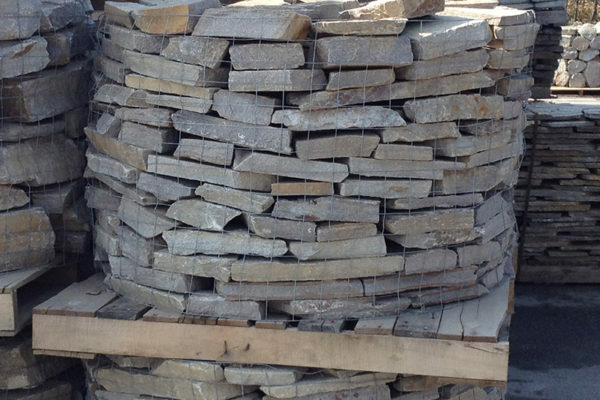 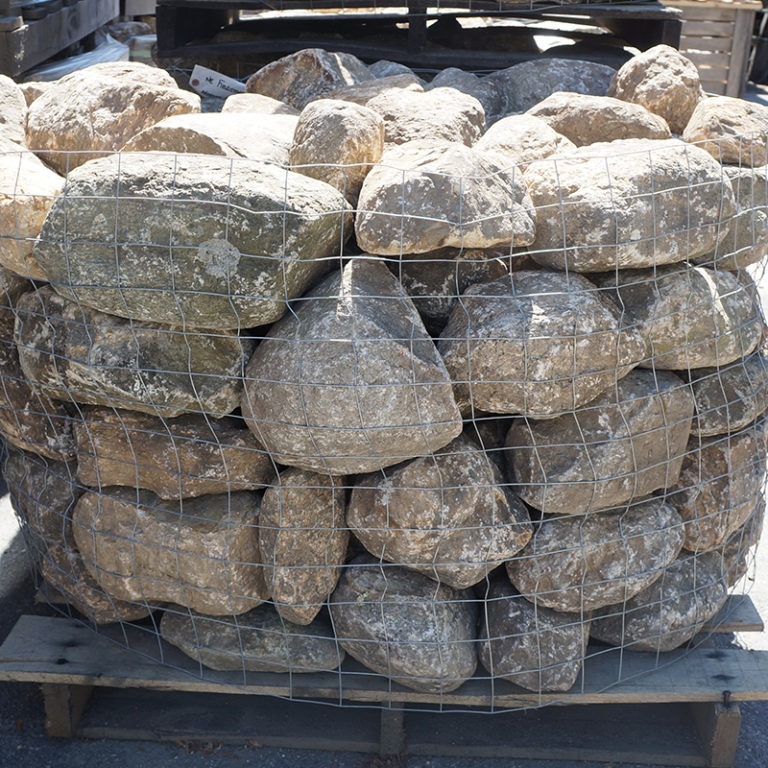 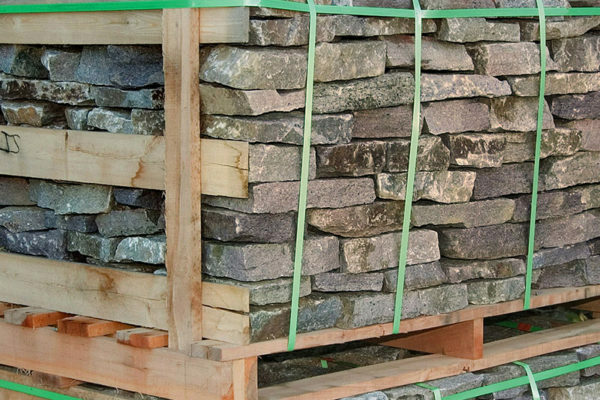 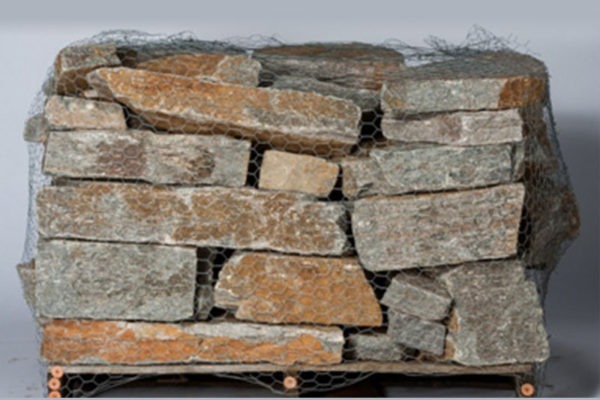 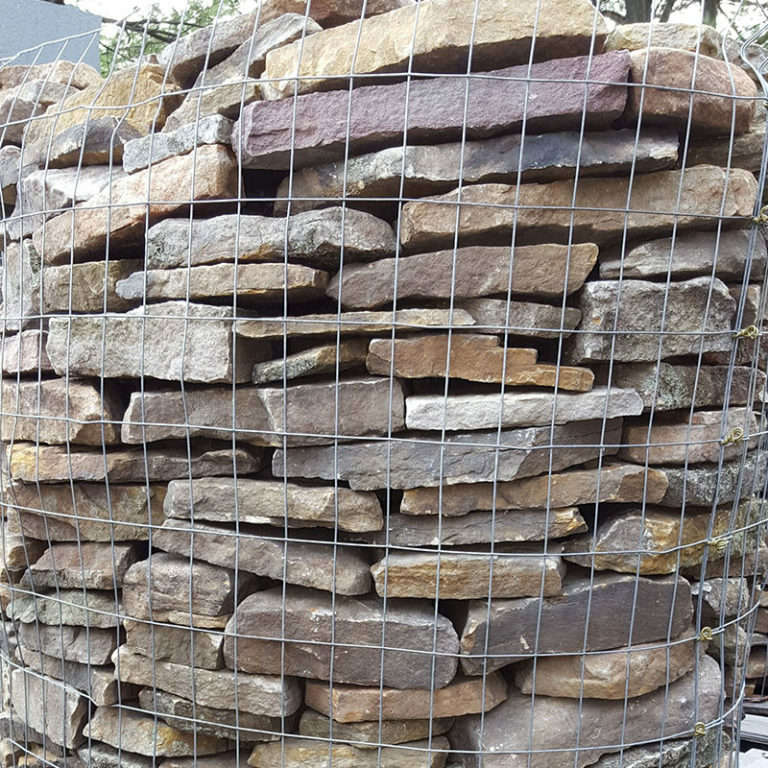 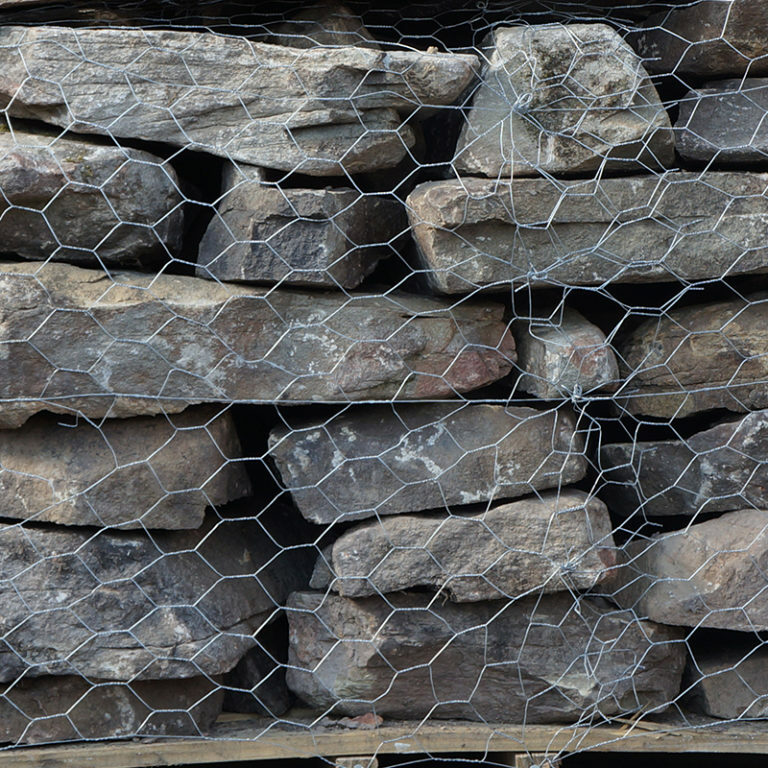 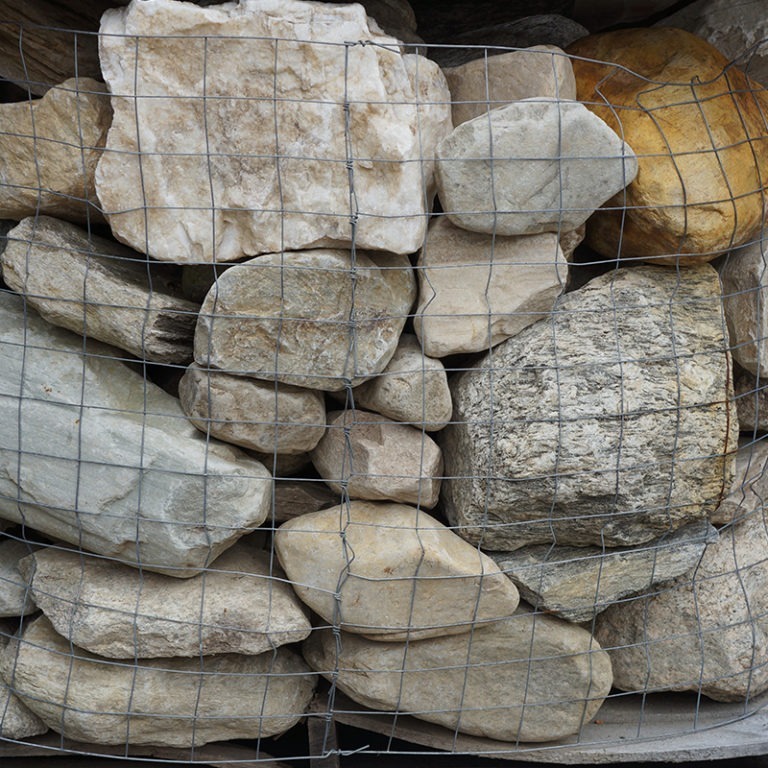 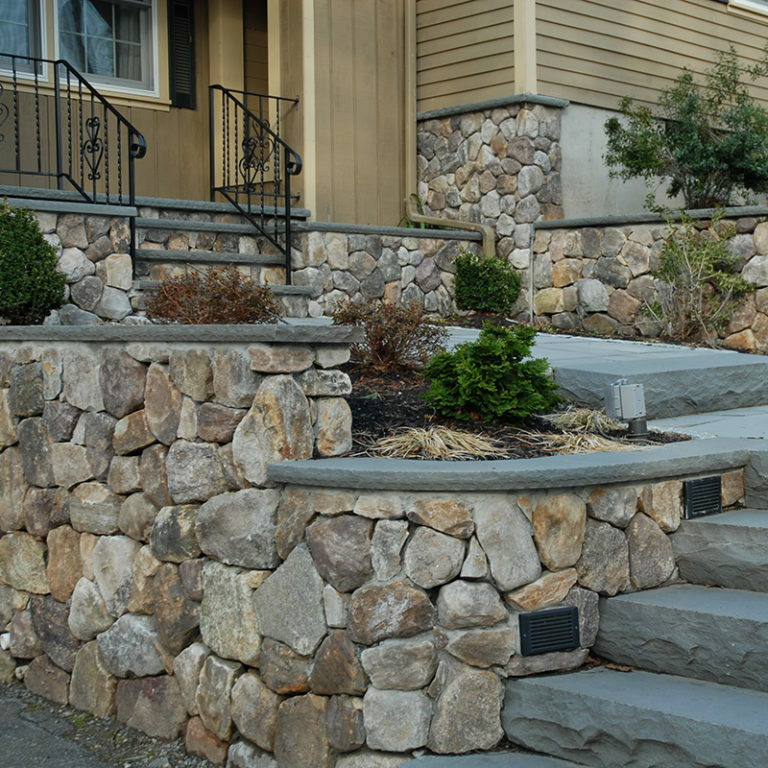 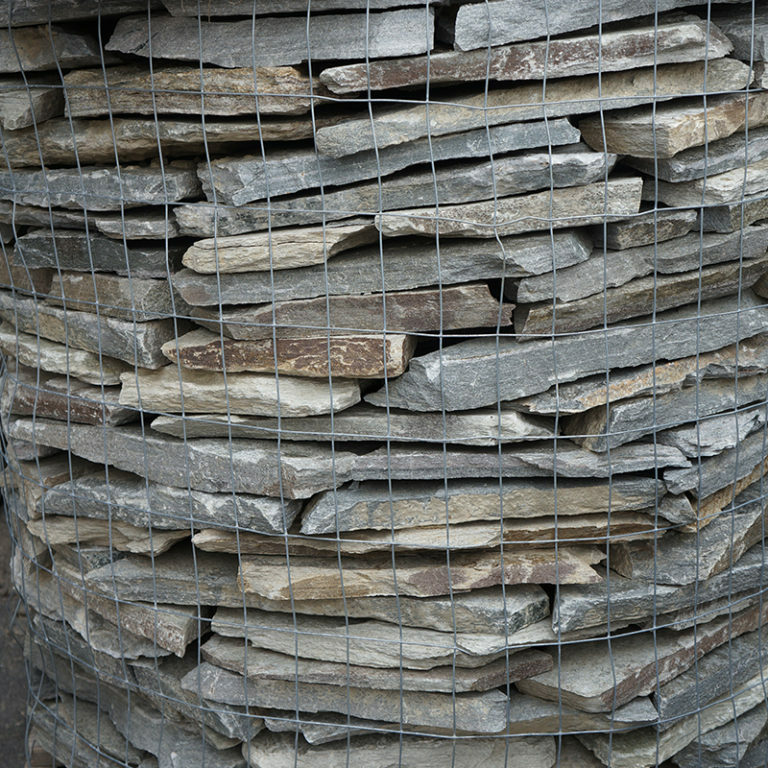 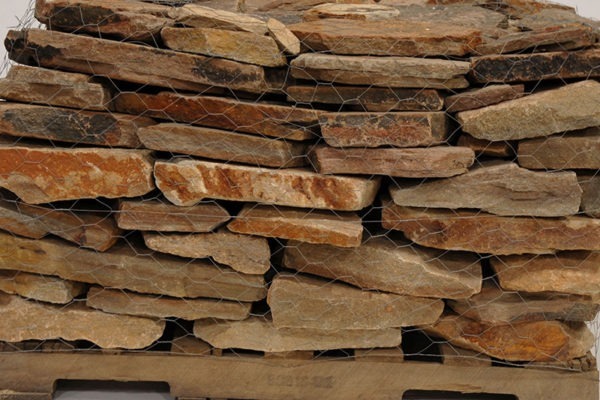 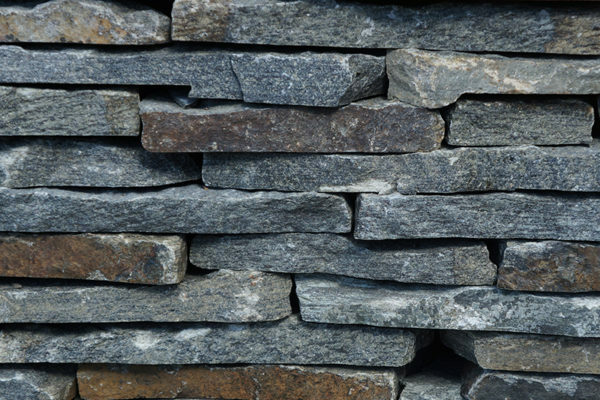 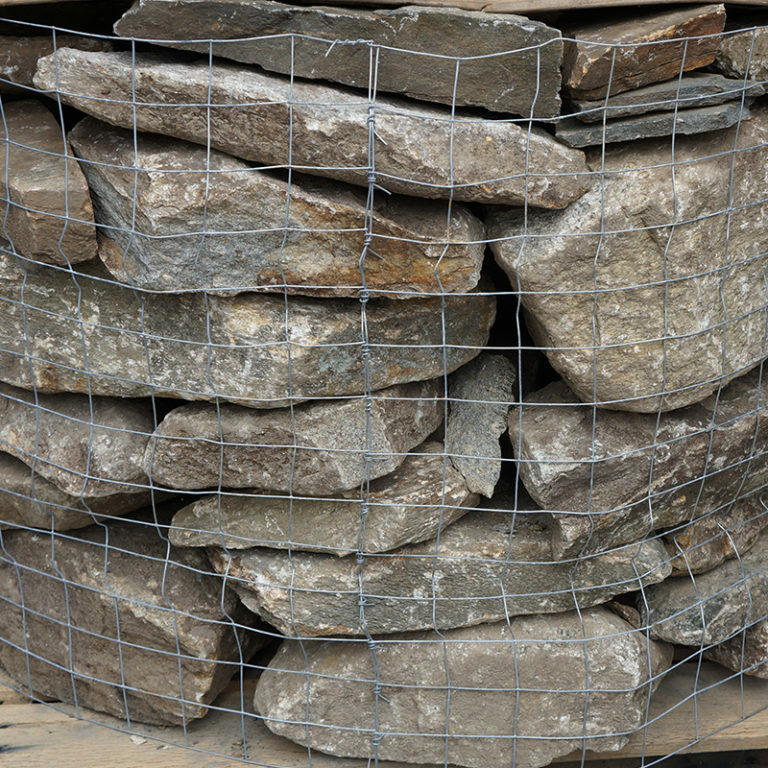 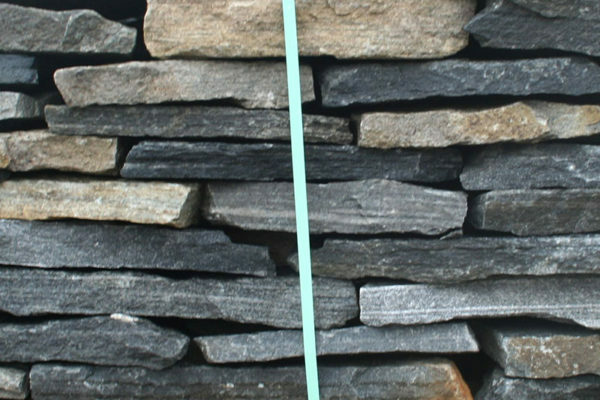 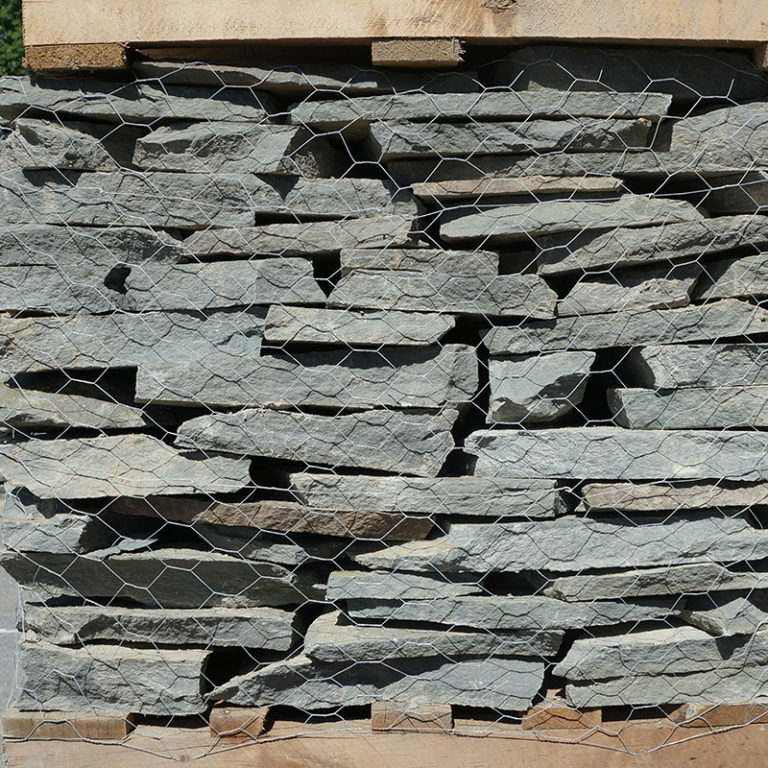 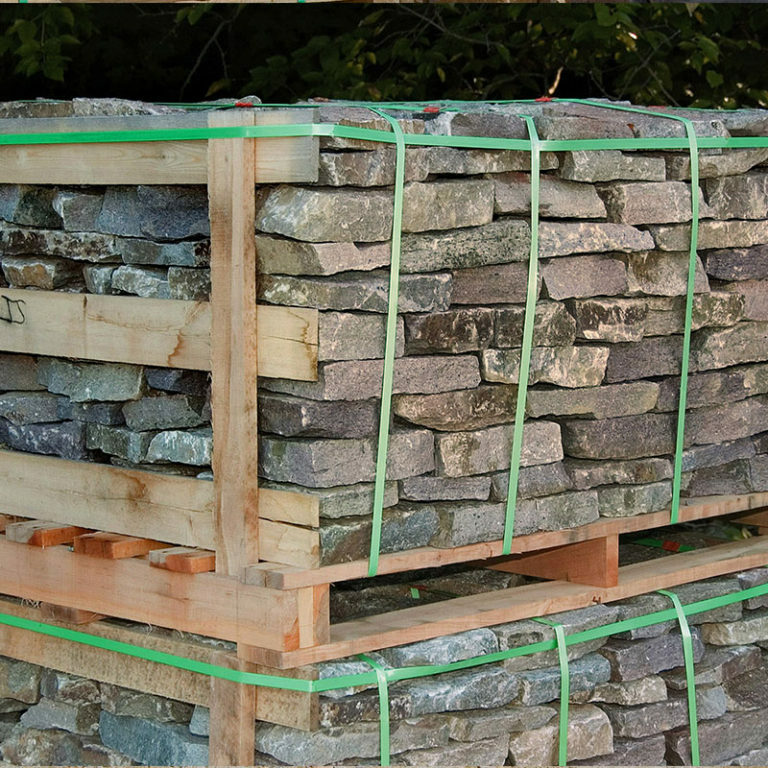 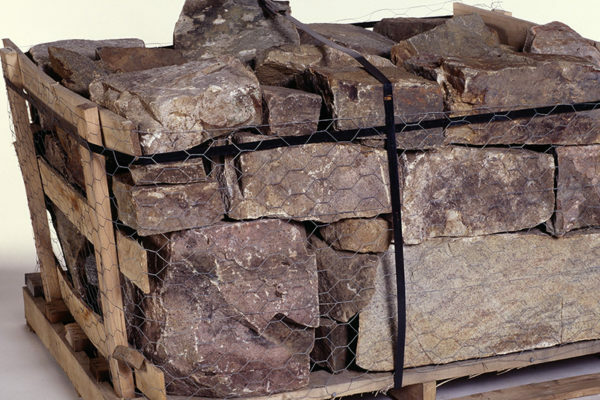 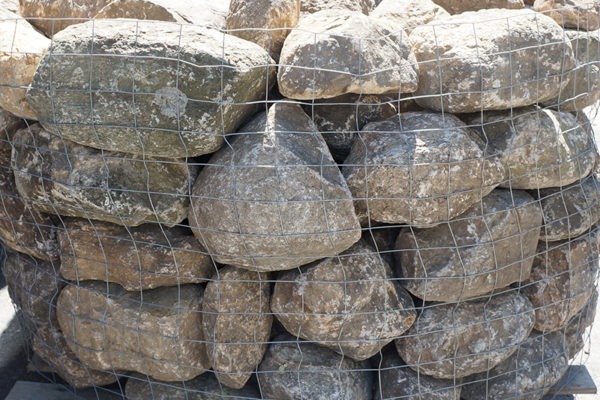 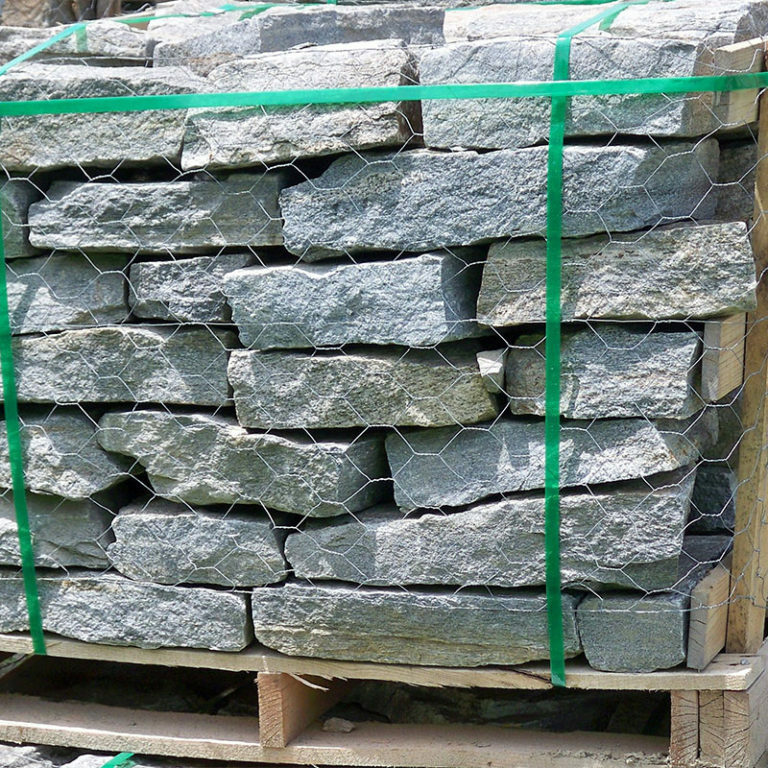 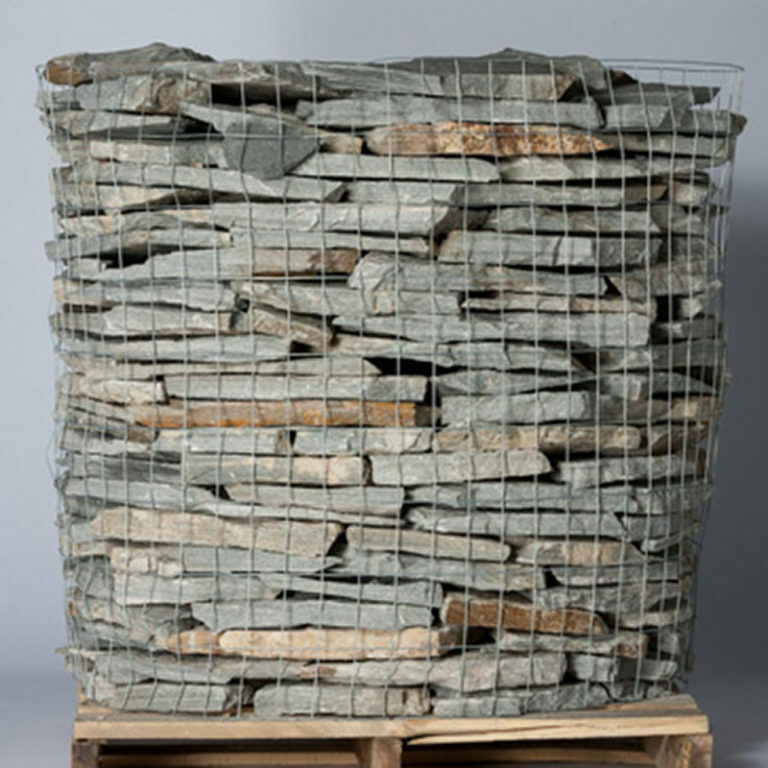 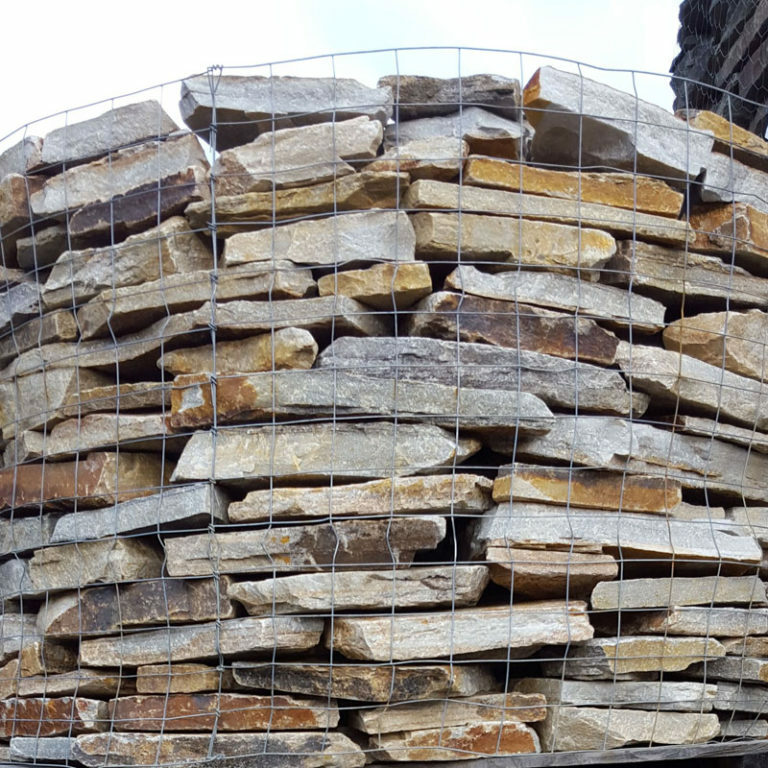 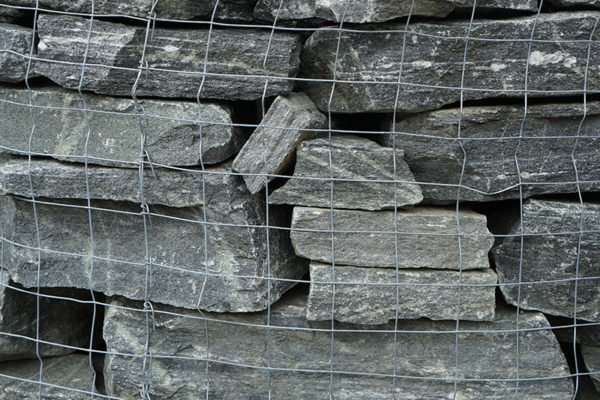 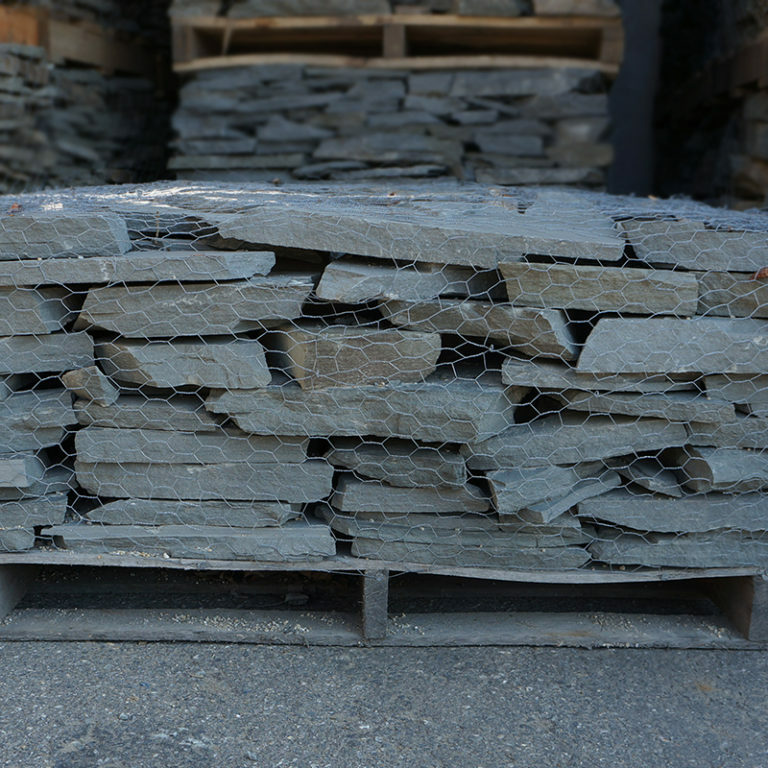 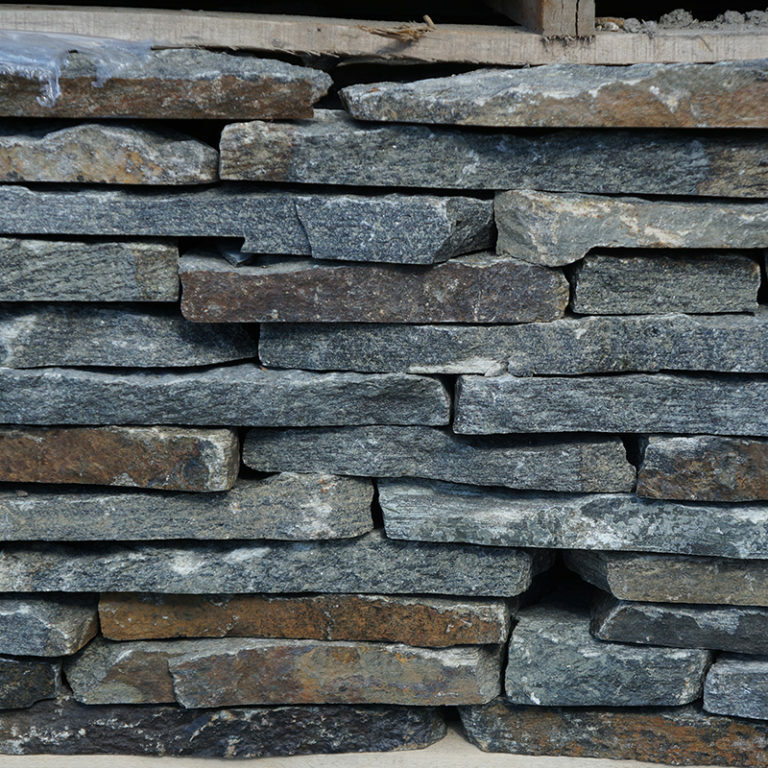 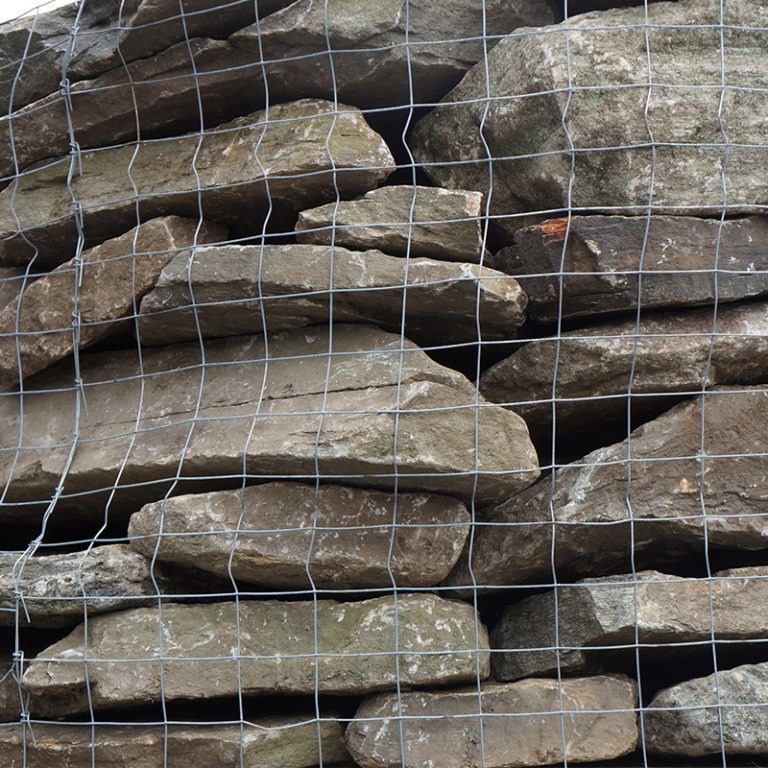 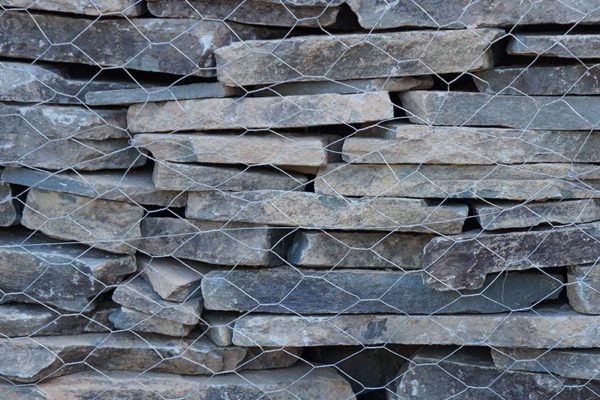 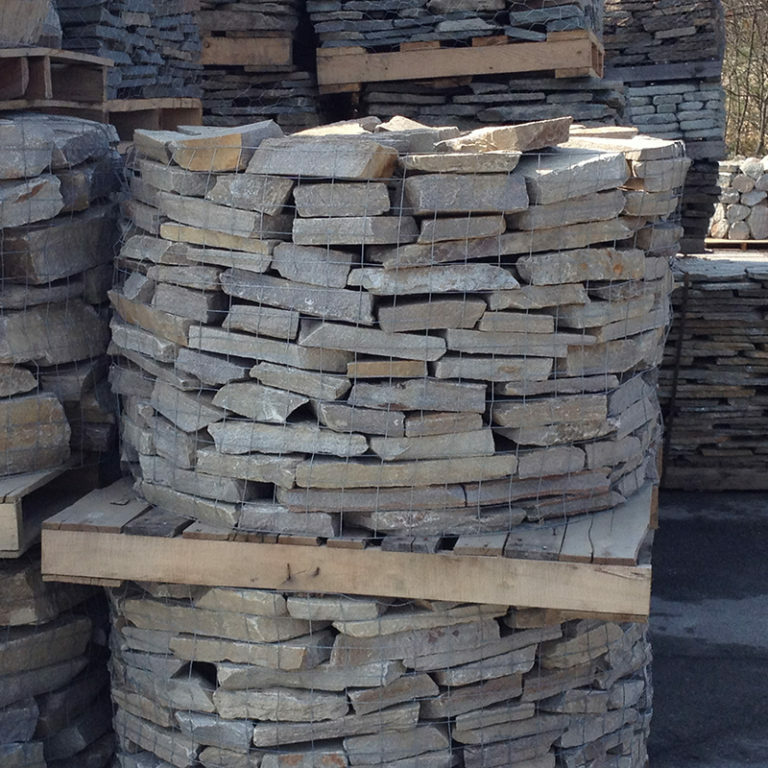 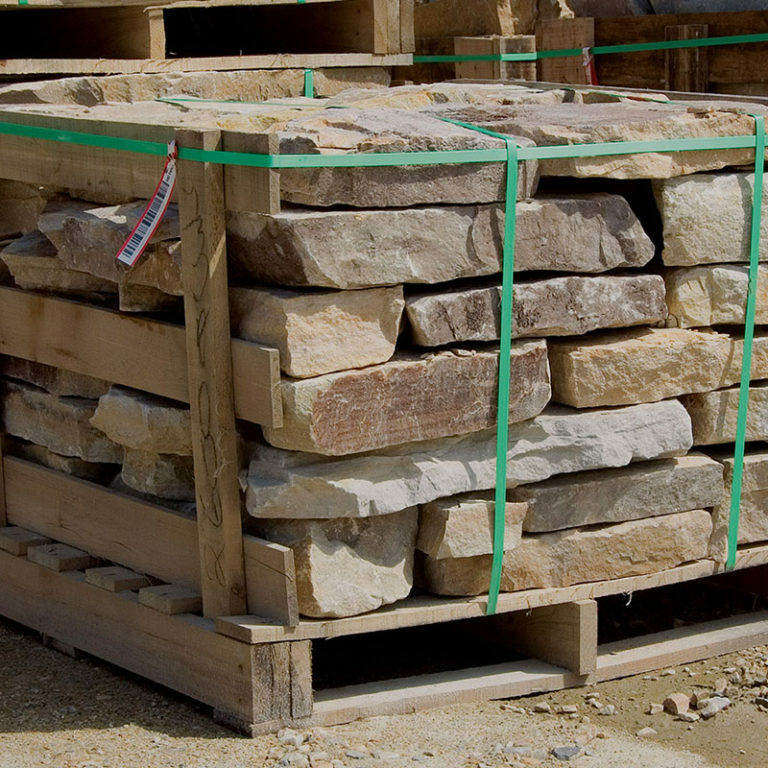 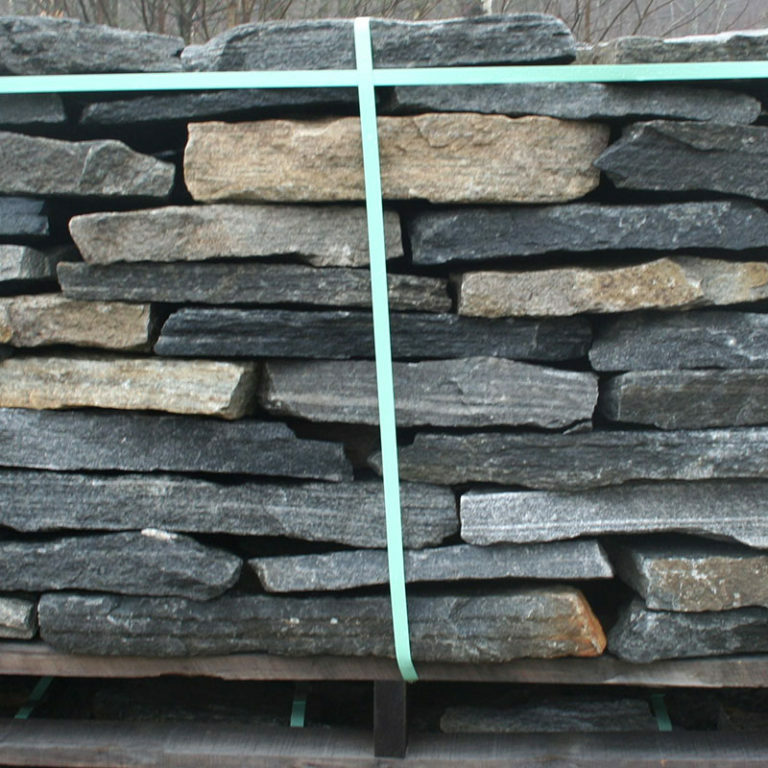 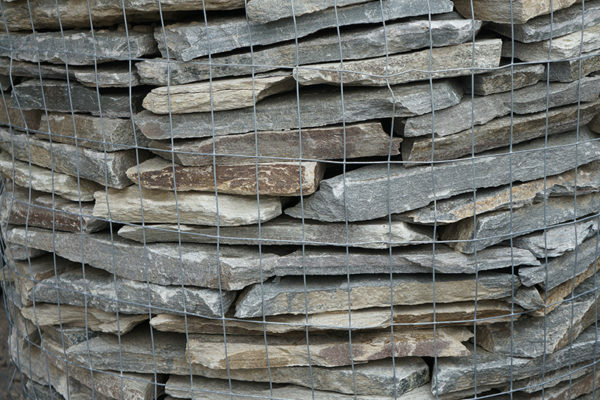 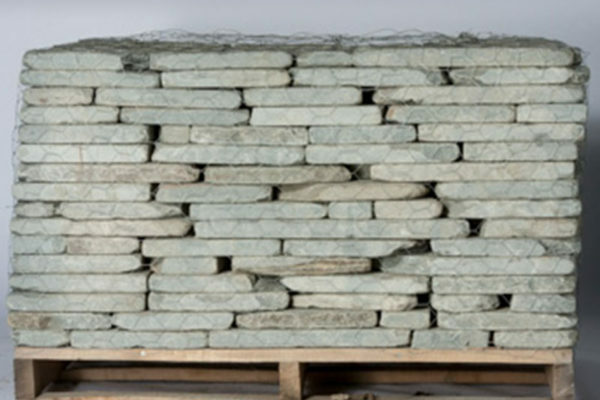 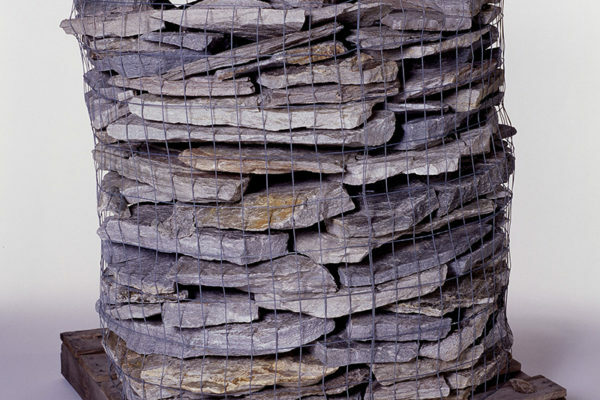 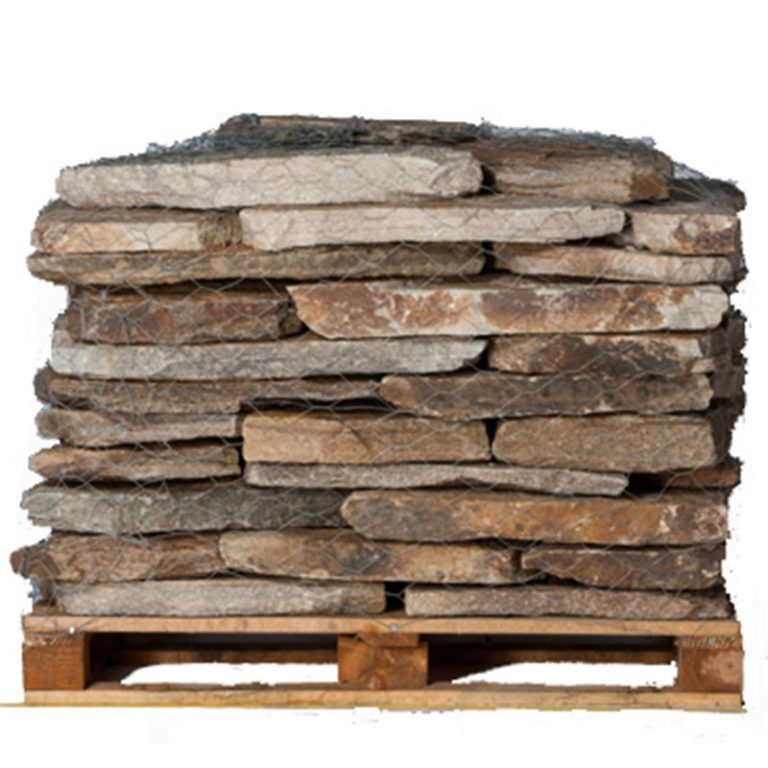 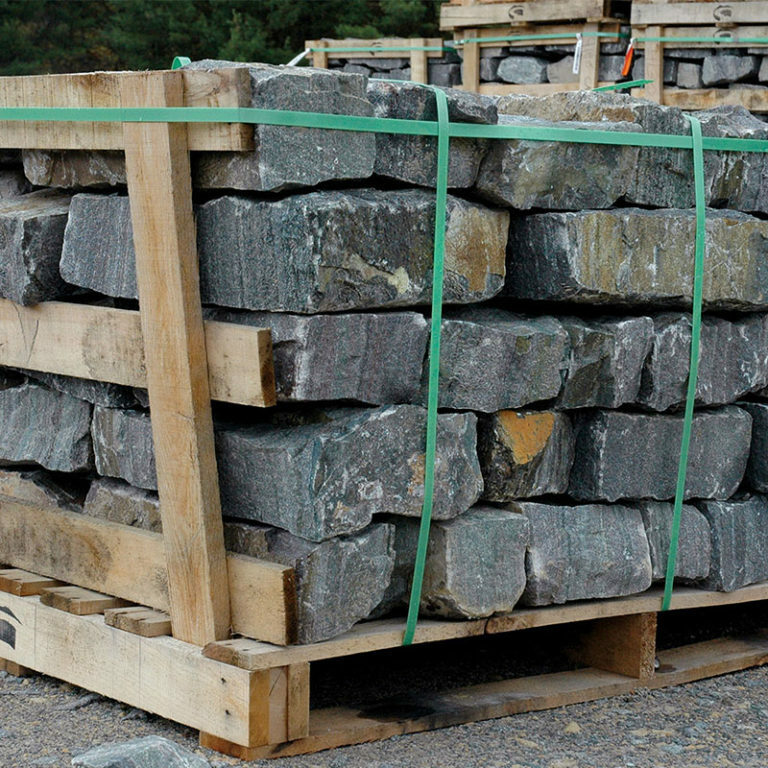 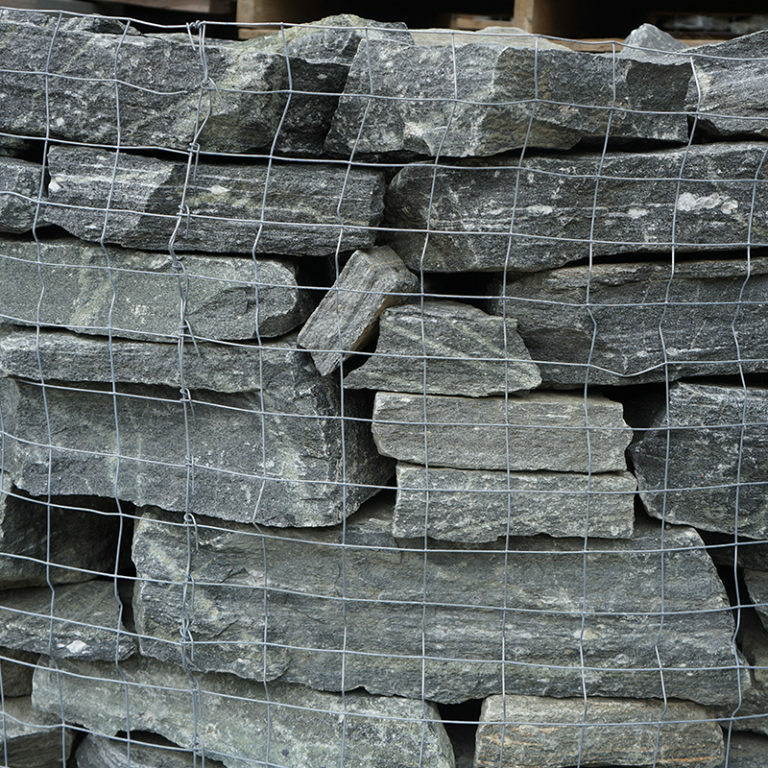 Go with a simple PA Fieldstone, or add some color with another selection of our Wallstone. 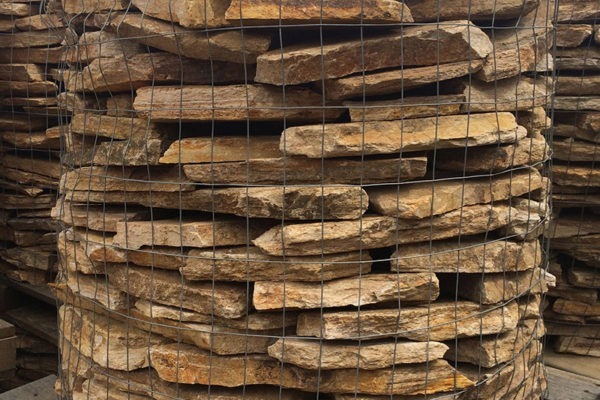 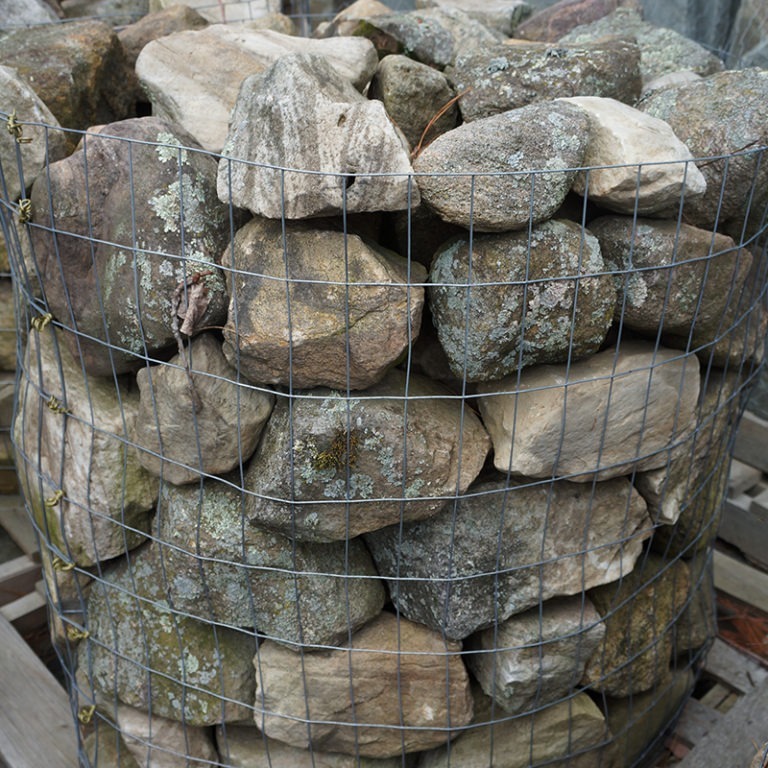 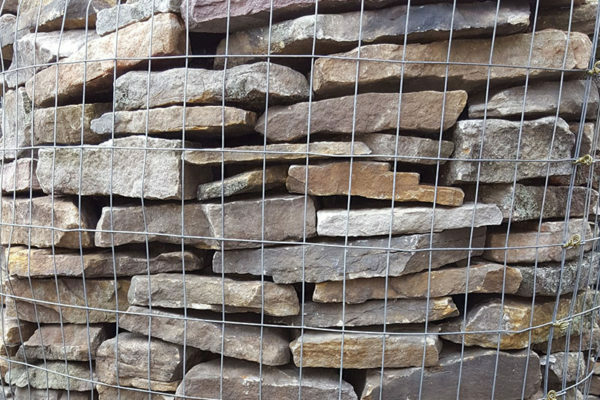 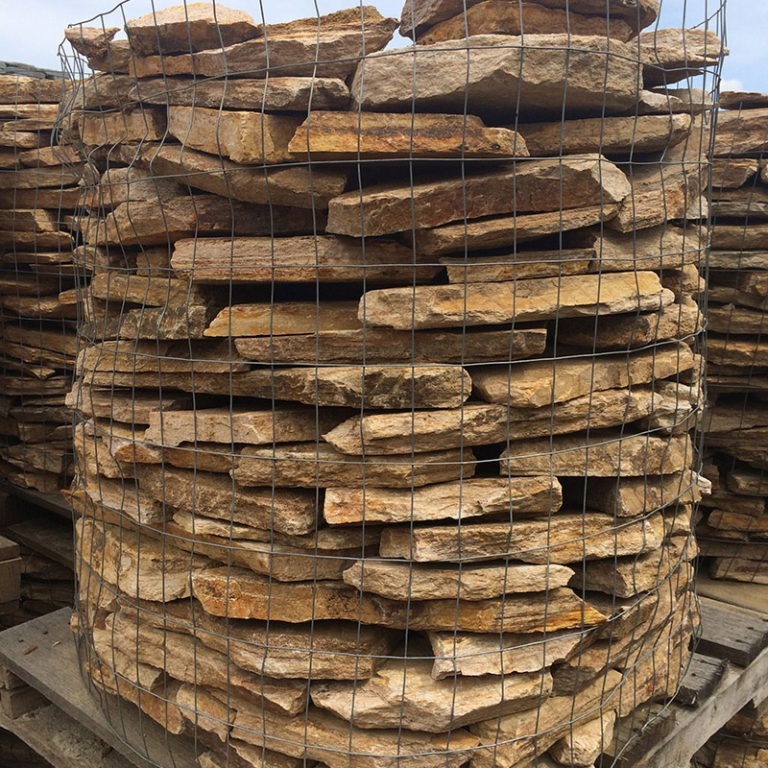 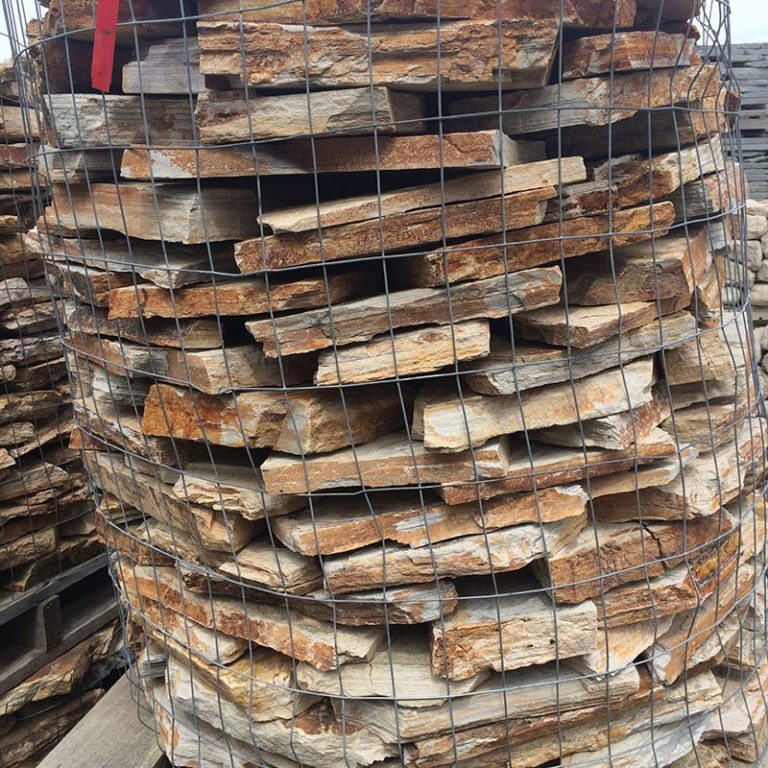 Stone isn’t just piling rocks and building a wall, it’s adding rich earth colors to your landscape while defining your home. 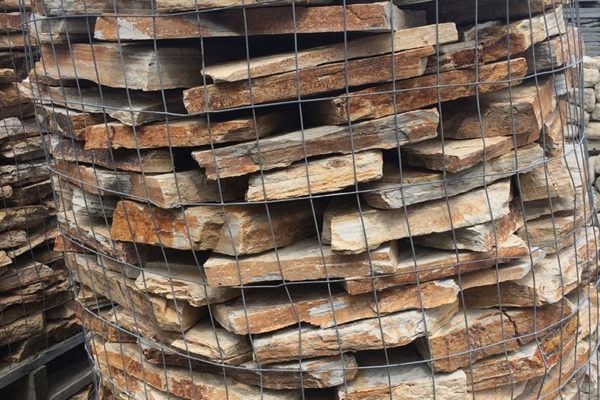 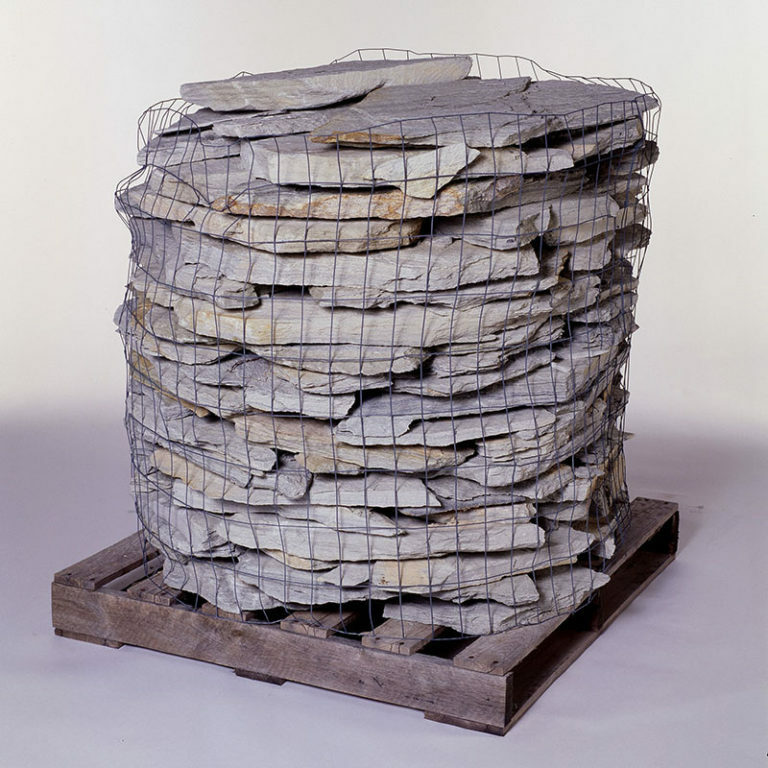 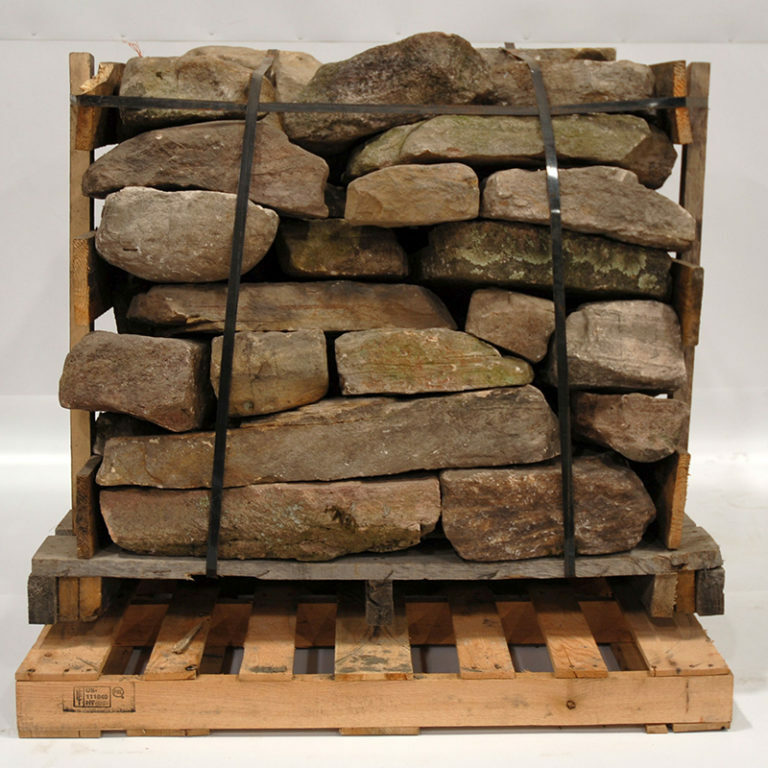 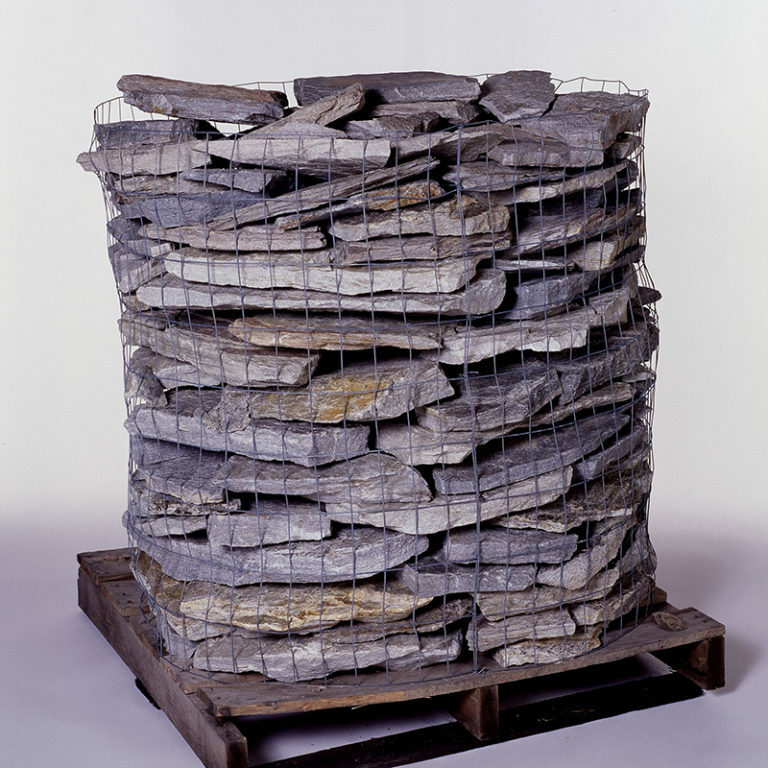 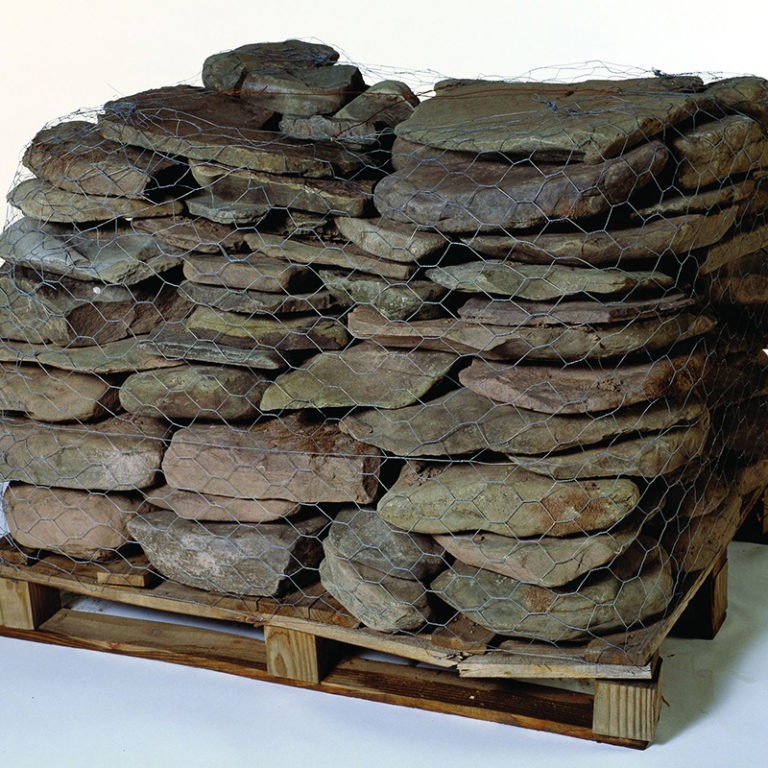 Note: Most pallets weigh approximately 1 ½ tons. 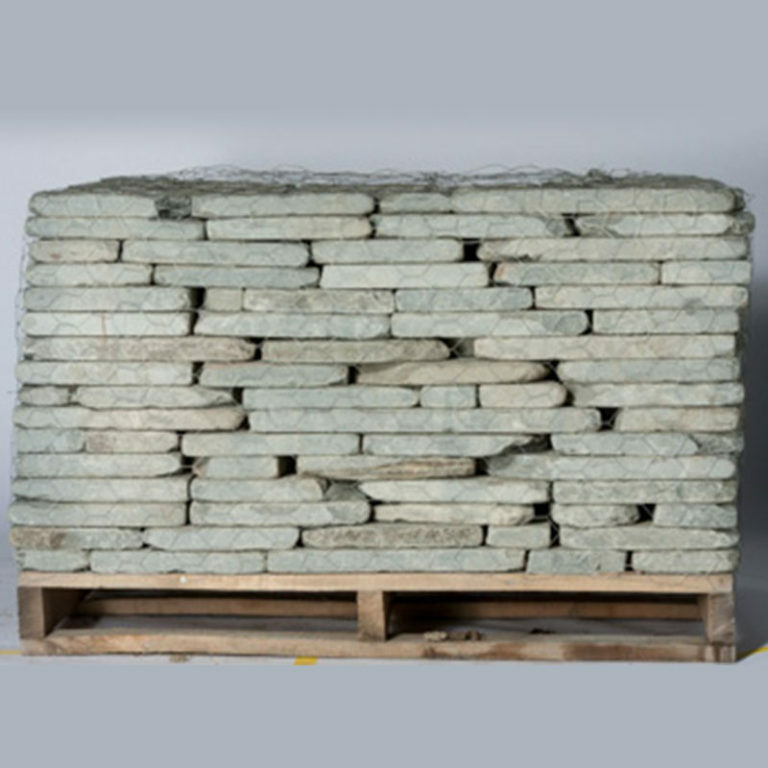 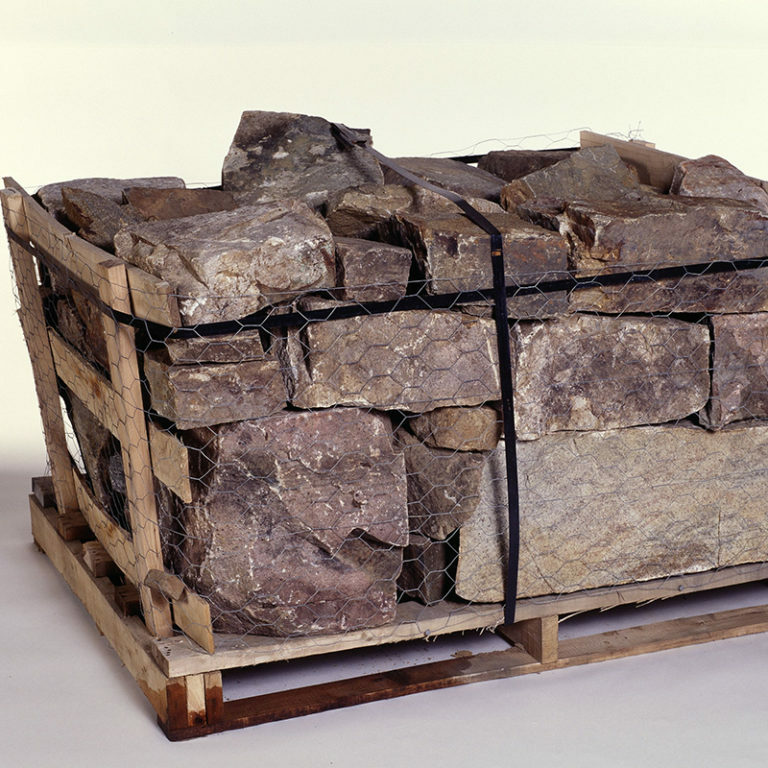 Approximately 12 – 14 cubic feet per ton.